In December, I was completing my final two courses for my M.Div. I was stressed, tired, and home alone, so I decided to use the time wisely and study for my final exam. I was laser focused on my notes. I had taken some on the computer, so I decided to print my notes. As I was clicking through the pages of my notes and printing, I heard noises in the back of the house. It was like someone had bumped into something and there were papers rustling. As I was beginning to panic, I grabbed my trifle bowl. It made sense at the time though looking back and considering the fully stocked gun case only a few steps away it was perhaps less the than sensible weapon of choice at the time. As I crept down the hall way sporting my leggings and oversized shirt, monogrammed hat on just right, and trifle bowl in hand, the noise was getting louder. My heart was racing. I was quite sure this is the end of life as I know it. Fear is a liar. When we are afraid, we decide that the printer we instructed to print 20 pages of notes is a dangerous intruder wishing to take our life in exchange for the books, pens, and goldfish in the extra bedroom. When we are afraid, we react to those crazy thoughts by grabbing a trifle bowl over a gun. When we are afraid, we do things that are not rational. Bottom line: Don’t make decisions out of fear. Make decisions based on facts and faith. James 1:9 says that we can ask for wisdom and he will give it to us. Philippians 4:13 says that we can face any situation with the power of God. 1 Thessalonians 5:17 says pray without ceasing. God’s word is encouraging us to pray, ask for wisdom, and strength from him. We shouldn’t make snap decisions, but rather spend time in his word and prayer asking him to direct our paths. Make sure what you think is what you know. Don’t lean on your thoughts, but trust the Lord in everything … even creepy sounding printer situations. And never sneak up on this trifle-wielding-axe-throwing ninja … you never know what might happen! 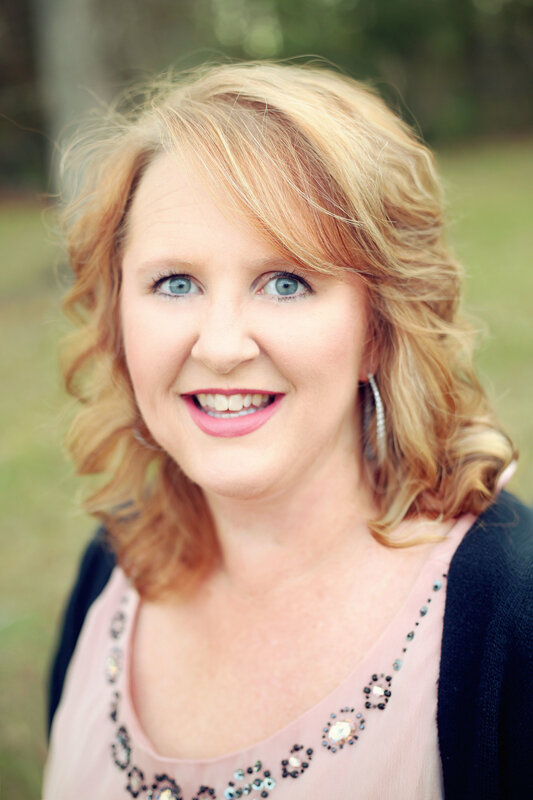 Christie Pickard is a passionate Christian Speaker from a small town in North Alabama. She loves Jesus, her family and her church. For questions, comments, or information about Christie being a part of your next event, click the contact tab to the right.